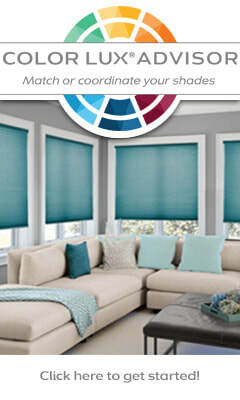 Motorized roller shades. Operate you shades with ease with a push of a button. Hard treatments – blinds, shades, and shutters – are the first layer of your window treatments. They can give you privacy, light control and provide energy efficiency for your home. The window treatments you choose can establish your home’s mood, whether it is casual or formal. Blinds, shades, and shutters can affect a room’s lighting, its color, and even the temperature. Blinds, shades, and shutters have changed over the years. There are many more options to choose from including custom colors and graphics. How about a beach scene or a photo of your dog on your shades in the bonus room? Motorization is a popular option, especially for those hard to reach windows. Custom hard treatments are made to fit YOUR window. As a window treatment expert, I will give you better customer service and the advice needed to choose the right product for your home and your desired end result. I strive to offer the highest quality and safest products on the market. Ask about the “Best for Kids” Certified products. Not only do I help you choose the right product for your home, I manage the entire process all the way through to professional installation. 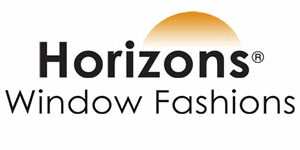 Contact me today to learn more about our window fashions, hard treatments, and accessories for your home. When your room fully reflects YOU, you’ll be re-energized by spending time in your own home. And you’ll love entertaining your friends and family in your space.